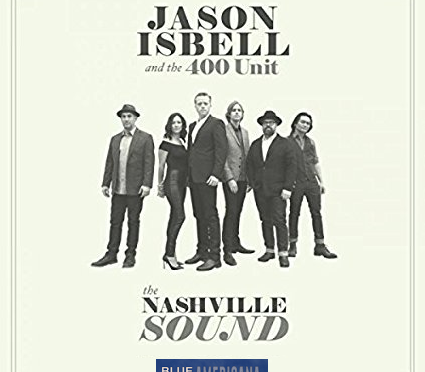 We’ve got a fresh bundle of new Americana once again including Dan Auerbach, the North Mississippi Allstars, Jason Isbell & The 400 Unit, and much much more. Fresh sounds countered by a collection of vintage sounds from Buddy Guy, Rosanne Cash, The Blind Boys of Alabama, and the Rolling Stones on the first Blue Moon Americana of August…the dog days of summer approach as gospel, blues, country, and fresh songs from singer/ songwriters take center stage. Tune in for another Thursday morning session with your host Dave Stroud. 18 The Rolling Stones I Just Want to See His Face Exile on Main St.